One of our classiest and most popular mugs. Matte exterior and gloss interior. 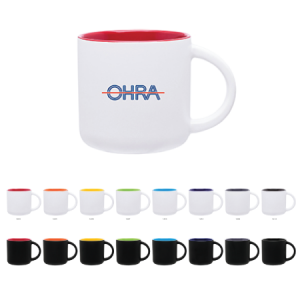 14 oz single wall ceramic mug. Available with either matte white or matte black finish and a glossy colour interior. One of our classiest and most popular mugs. Matte exterior and gloss interior. 14 oz single wall ceramic mug. Available with either matte white or matte black finish and a glossy colour interior. A stylish, modern t-shirt. 7 oz. Superior quality knit jersey tailored into a modern fit. 100% combed ring-spun cotton. Available in 10 colours. 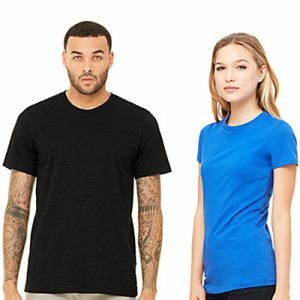 Made of 100% fine ring-spun combed cotton, this lightweight fine jersey is exceptionally smooth and tight-knit, making it a perfect surface for screen printing. Available in 45 colours! Ideal for golf or running. Coolmax Active performance fast wicking fabric for superb dryness and comfort. 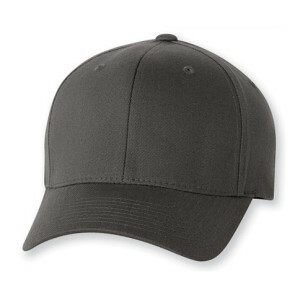 Soft mesh buckram 6-panel mid-profile cap. Self-cloth back sweatband and velcro back strap. Special Coolmax woven jean tag label. Bonus feature: Coolmax authentic hang tag . From $14.02 - $19.70 including 5,000 stitches of embroidery. Ideal for golf or running. Coolmax Active performance fast wicking fabric for superb dryness and comfort. 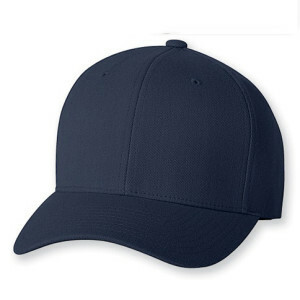 Soft mesh buckram 6-panel mid-profile cap. Self-cloth back sweatband and velcro back strap. Special Coolmax woven jean tag label. Bonus feature: Coolmax authentic hang tag . From $14.02 – $19.70 including 5,000 stitches of embroidery. Classic Flexfit style with a softer feel. 63% Polyester/34% Cotton/3% Spandex , Structured, Silver Undervisor, Sewn Eyelets, Mid-Profile, 6 Panel Permacurv Visor, Fitted Sizes. From $14.02 - $19.70 including 5000 stitches of embroidery. Classic Flexfit style with a softer feel. 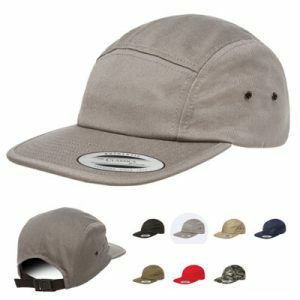 63% Polyester/34% Cotton/3% Spandex , Structured, Silver Undervisor, Sewn Eyelets, Mid-Profile, 6 Panel Permacurv Visor, Fitted Sizes. From $14.02 – $19.70 including 5000 stitches of embroidery. The classic Flexfit style. 83% Acrylic/15% Wool/2% Spandex Except White(98% Acrylic/2% Spandex) Structured Mid-profile, 6 Panel Permacurv Visor, Silver Undervisor, Sewn Eyelets, Fitted Sizes. From $14.59 - $24.01 including 5000 stitches of embroidery. The classic Flexfit style. 83% Acrylic/15% Wool/2% Spandex Except White(98% Acrylic/2% Spandex) Structured Mid-profile, 6 Panel Permacurv Visor, Silver Undervisor, Sewn Eyelets, Fitted Sizes. From $14.59 – $24.01 including 5000 stitches of embroidery. 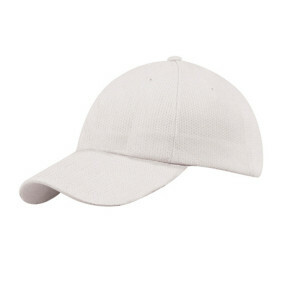 Trendy snap back cap. 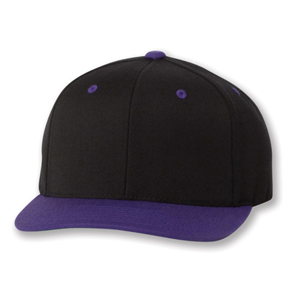 80% Acrylic / 20% Wool, Structured, High-profile, Six-panel, 3 3/4” Crown, Flat Visor, Snapback Closure, One Size. Trendy lightweight hoodie with heather triblend look. 9.3 oz. 50% Polyester, 25% combed and ring-spun cotton, 25% rayon. No drawstrings. Available in 3 colours. Classic-style sweatshirt with a roomy hood for extra warmth. Spandex rib knit sleeve cuffs, body him and pocket opening. 80% cotton, 20% polyester washed fleece. Available in Men's, Ladies', and Youth sizing. Classic-style sweatshirt with a roomy hood for extra warmth. Spandex rib knit sleeve cuffs, body him and pocket opening. 80% cotton, 20% polyester washed fleece. Available in Men’s, Ladies’, and Youth sizing. Our thickest, most durable tee! Enzyme washed, 1x1 crew neck. 100% cotton (except melangs colours). Taped neck and shoulder seams. 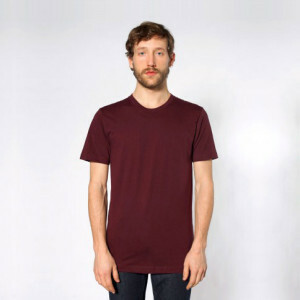 A great quality, heavy weight t-shirt. Our thickest, most durable tee! Enzyme washed, 1×1 crew neck. 100% cotton (except melangs colours). Taped neck and shoulder seams. 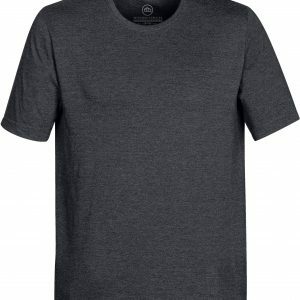 A great quality, heavy weight t-shirt. Choose this two tone mug for an unexpected pop of colour inside a basic black mug. 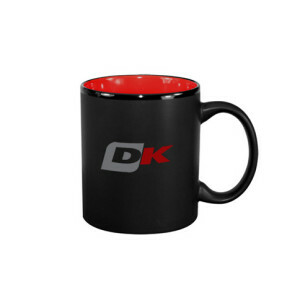 12oz ceramic mug with matte black exterior, glossy rim, and glossy colour interior. 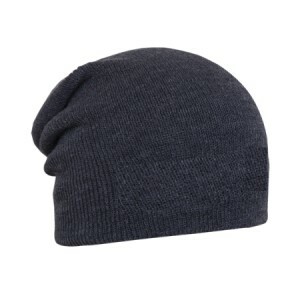 Cuffless slouch toque for a modern look. 100% acrylic, available in 3 colours.